The company will launch herbal products and in consumer durables air purifiers, initially for the car and subsequently for homes. It has already launched a cookware range this year in this category. Speaking to Business Today, Anshu Budhraja, CEO of Amway India, said that over the next 12 months, the company intends to launch over 15 products in the country, mainly in the beauty and consumer durables categories. This is good news for its 500,000 "active direct selling distributors" that are contracting with the company. In the beauty segment, Budhraja says, the company will launch herbal products and in consumer durables air purifiers, initially for the car and subsequently for homes. It has already launched a cookware range this year in this category. The company, he says, has so far invested Rs 1,000 crore in India, including Rs 600 crore in a manufacturing plant near Madurai in Tamil Nadu. 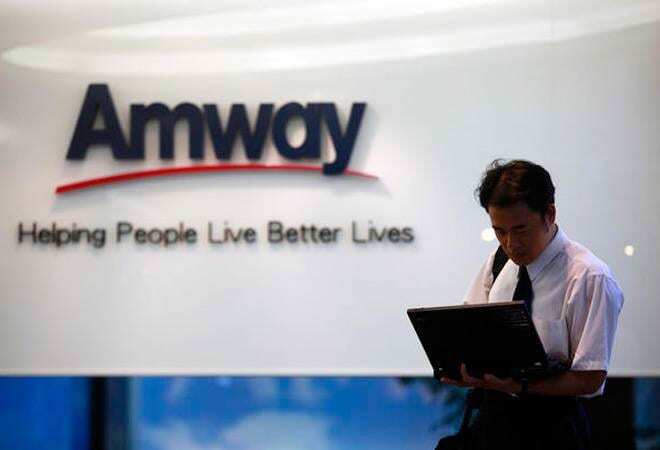 Now, Amway plans to invest around Rs 100 crore over the next 2 to 3 years in India, including Rs 70 crore into R&D, Rs 10 crore in manufacturing and around Rs 20 crore in digital initiatives. The company hopes to close the current year with revenues to the tune of Rs 1800 crore and next year Rs 2,000 crore. The aim now, Budhraja says, is to triple the revenues and get to Rs 6,000 crore - about a billion dollar - by 2025. Talking about the current revenue break up, he says, 50 per cent is from nutrition, 15 per cent from cosmetics category, and the balance divided between personal care and home care with a small share of perhaps less than 5 per cent from consumer durables, which is expected to grow overtime. Nutrition and wellness is the biggest revenue driver for the company and it hopes to double the revenue from this category by 2025.